Meet the Friendly & Professional Doctors and Admin Team at Axis/GCC Chiropractic. 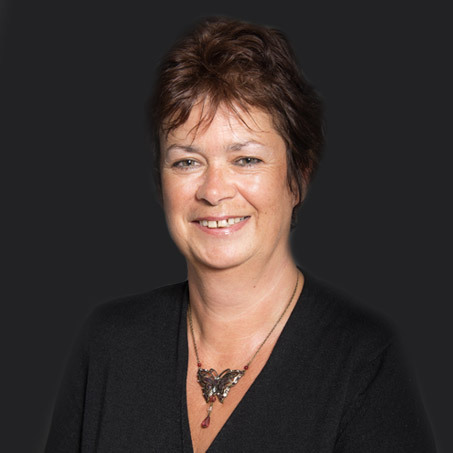 Michelle started up Axis Chiropractic Clinic in Cardiff after qualifying from the Welsh Institute of Chiropractic in 2005 and branched out into the Newport area in 2014. Michelle’s interest in Chiropractic came about after meeting an Equine (horse) Chiropractor as a teenager, at that point Michelle was considering a career in veterinary, but soon changed her mind after witnessing the benefits and wide scope that chiropractic can offer both animals and people. Since qualifying Michelle has had the privilege of working with and treating many top athletes in the south Wales area in a wide range of sports including football, rugby, badminton, classical and modern dance, athletics and equestrianism both at professional and amateur level. She was invited to treat the dancers at the 2008 Madonna Hard Candy tour at home in Cardiff and travelling to see them at different venues throughout the UK. Michelle prides herself on creating a professional and friendly environment for all patients attending the clinic. Before qualifying as a Chiropractor Michelle spent 6 years working in promotions and hospitality. She had the honour of representing Wales at Miss World 2002 in Nigeria. When not at work Michelle enjoys spending time with her horse Comma a big part of her life. Leading a busy active life reinforces her belief in maintaining a healthy lifestyle and how Chiropractic can help to achieve this. Charlie graduated from the Welsh Institute of Chiropractic in 2012 with merit in her undergraduate masters degree in chiropractic. 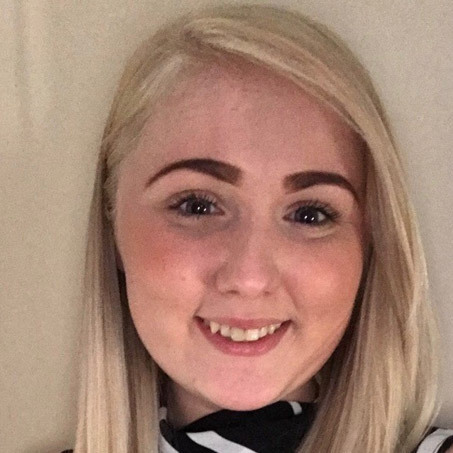 Charlie has always wanted to pursue a career in health care and after A-levels she did a diploma in sports therapy and massage which introduced her to the idea of going on to study Chiropractic. She has been an active participant in a variety of sports most of her life and is an avid fitness enthusiast outside of work. She also believes in the importance of nutrition and exercise, along with the use of chiropractic to promote health and to keep people at their peak. After university Charlie moved to the Pembrokeshire countryside, and having been a country girl all of her life she loved the outdoor lifestyle and was often found running along the beaches and costal path with her dog come rain or shine. Charlie has a special interest in treating athletes and sport related injuries, as well as helping to improve their performance in their field. 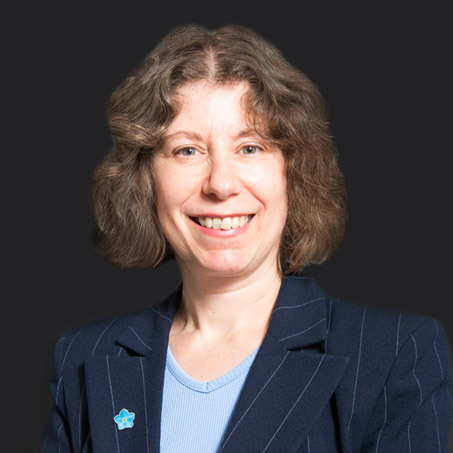 Though sports are her passion, she has a vast amount of experience in treating other neuromusculoskeletal problems in a wide range of patients. 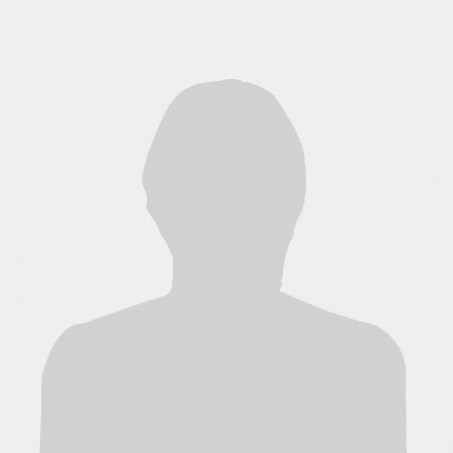 Laura is originally from a small town called Inverurie in north east Scotland. She moved to Wales to study to become a Chiropractor at the University of South Wales in 2009 and graduated with a Master of Chiropractic. 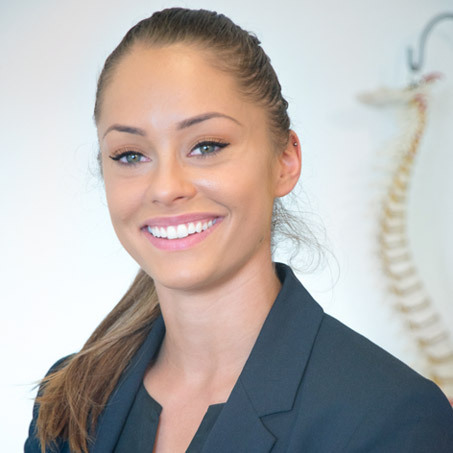 Laura is registered with both the General Chiropractic Council and the British Chiropractic Association. 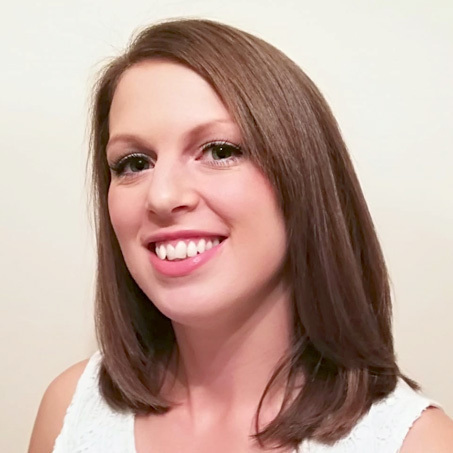 Laura has a ten year history of working in healthcare previous to chiropractic and always knew she wanted a career helping people but was unsure of where this would take her. Laura developed a keen interest in Chiropractic after experiencing the benefits of treatment personally back in 2007. This gave her the motivation she needed to go back to school to get the qualifications she needed to pursue a career in Chiropractic in 2009. 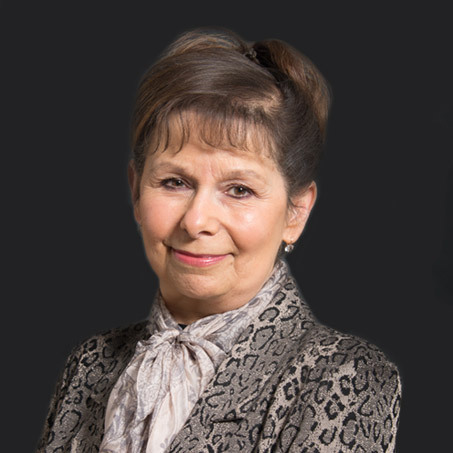 She is passionate about helping patients to achieve their personal goals and getting them to their optimum health. Laura has a keen interest in travelling and adventure whatever this may be. Recently she went to Peru where she had a fantastic time trekking to Machu Picchu and around the Andes. She has also had some great adventures around a lot of south east Asia, taking three months to explore this part of the world during one summer at university. Over the next few years she is hoping to do a lot more travelling closer to home, in and around Europe. Rachael graduated with a distinction from the WIOC (Welsh Institute of Chiropractic) in 2011. 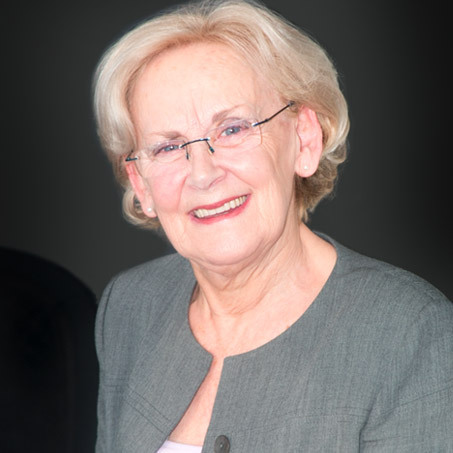 During her final year at University she received the academic excellence award. achael first came in contact with chiropractic through her love of horses, ever since rescuing a mare who was in poor condition. Her family have used equine chiropractors to help improve and maintain the health of their horses since she was a child. However, it was at about the age of 11 that she first came into contact with chiropractors that treated people.After a nasty Horse riding accident her mother started to see a Chiropractor to help her to fully recover, and it inspired Rachael to see just how much it could help people live their lives to the full. Rachael is still a keen horse rider and also enjoys running. She usually runs half marathons but is in training for her first ever full marathon in October 2018. Naturally her love of these sports lends to her enjoyment in helping others achieve their full potential in the sports they love through Chiropractic treatment but especially riders and runners. Her CPD has been focused on two main areas of chiropractic, treatment of the elderly and treating ladies during their pregnancies. It has been, and continues to be areas that she love to work in. “In both specialities, it’s the little things that make a difference, from helping an elderly person be able to reach into the kitchen cupboards so that they can stay independent, or helping a pregnant lady turn in bed or get out of the car without pain. Chiropractic can help to make the day to day things easier”. Rachael also runs Health Weeks for local companies and has done for many years focusing on posture and desk related complaints. Her focus here has been to empower desk workers to be able to recognise how daily postures have an impact on their spinal health, and helping them through Chiropractic treatment and rehabilitation exercises to manage this despite their occupational loading. Rhiannon (known as Rhia) achieved her Masters of Chiropractic degree from the Welsh Institute of Chiropractic. She is registered with both the General Chiropractic Council and British Chiropractic Association. Rhia knew from a young age she wanted to embark on a career in healthcare. Becoming a chiropractor allows her to deliver tailor made patient centered care to each patient. Following her graduation in 2011 Rhia has undertaken further training in kinesiotaping, dry needling, and chiropractic care for children. Rhia hopes in the future to add more strings to her bow, including chiropractic care for babies. Rhia and her husband enjoy traveling the world. Having already explored Asia in recent years, they hope to see much more of the world in the future. Yulia is a fully qualified and experienced sports massage therapist. She is also qualified in Swedish massage and Belabachi cupping massage. Yulia has always been interested and had a passion and desire to learn and discover the depths of sports massage therapy. This grew after spending years supporting her daughter through her dancing career and watching her suffer with injuries, where sports massage became the ultimate solutions for aiding these injuries. This led to her becoming the sports massage therapist supporting other dancers at the dance school who competed at national championships. Yulia’s client base grew and she went on to support other sports, including rugby teams, runners and fitness dance classes. She has also worked as a therapist supporting charity marathon events. Yulia is a dedicated therapist who takes pride in her work. She takes the time to listen to her clients to ensure each session is tailored to their needs. 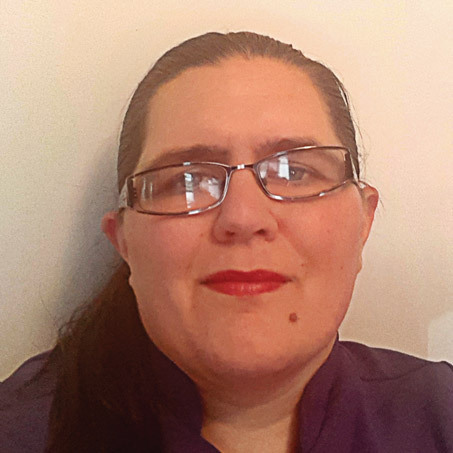 She is very passionate about health and wellbeing and is experienced working with clients who suffer with anxiety, where she uses therapeutic massage to assist with relaxation as part of their treatment. 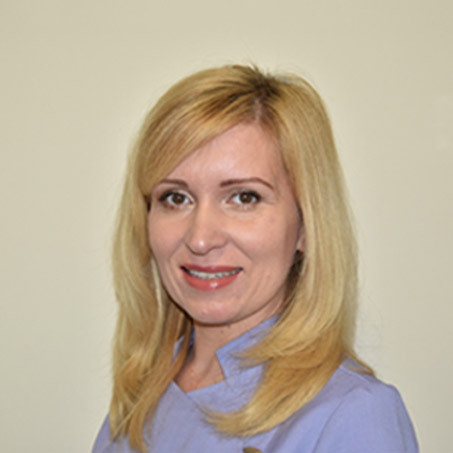 Yulia is very active, continually educating herself in order to provide the best possible care for patients and clients that seek treatment. From those who require help with rehabilitation of musculosketal injuries to other clients who require a relaxing massage. In her spare time she attends weekly yoga and dance fitness classes to build her strength and energy to assist her to help others. 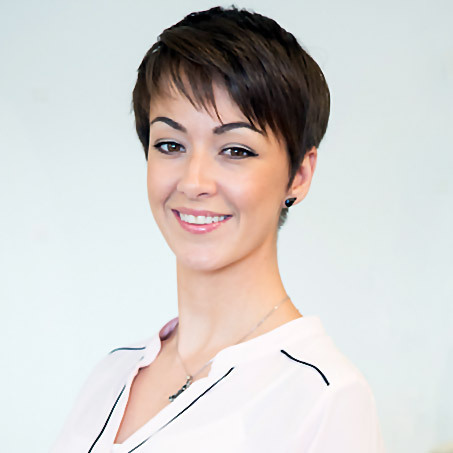 Yulia gets satisfaction from seeing results and improvements in people’s health and well being and finds it very rewarding being a sports therapist. 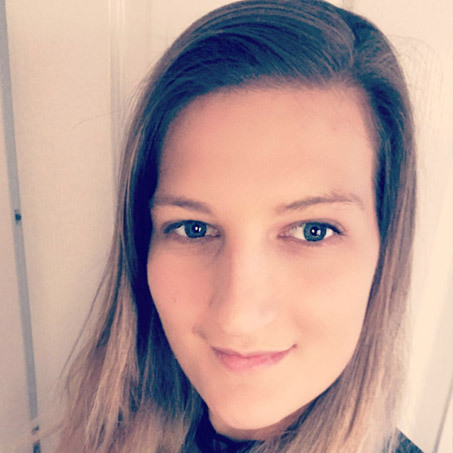 Emma became an established Soft Tissue Therapist having successfully completed a 1st Class BSc Honours degree in Sports Therapy at UWE Hartpury in 2013 and developed her skills by completing a Level 4 in Sports Massage and is now registered with the Sports Therapists Association. 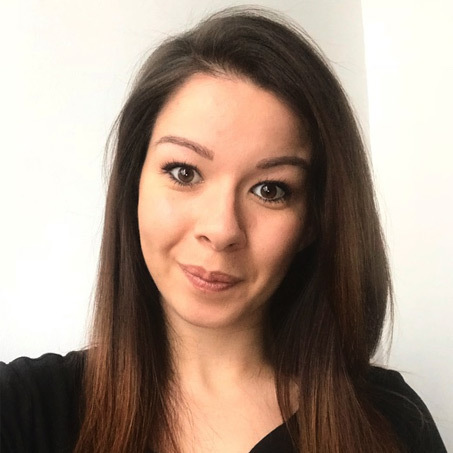 Emma returned to university in September 2017 to pursue a career in Physiotherapy and she is excited to share her developing manual handling skills with clients at Axis Chiropractic. Emma includes Graston therapy technique alongside Muscle Energy Techniques and stretching to compliment her sports massage sessions. Emma has provided sports massage to a number of elite international and Premiership rugby teams including the New Zealand All blacks, Scotland, Canada, Japan, Glasgow Warriors, Cardiff Blues and Southern Kings. Emma also works with a number of Welsh Athletics U16 athlete’s as well as promoting enhanced performance and recovery to individuals in lower level sports and activity within the private sector. 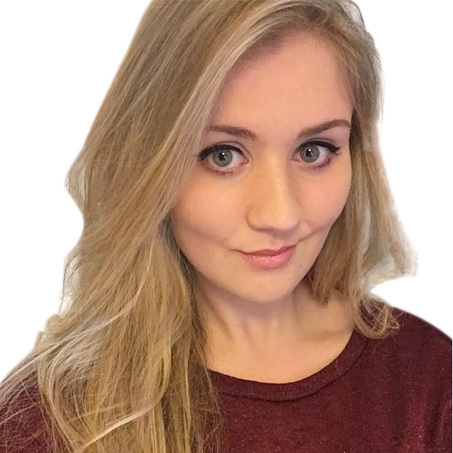 Emma has always been active and enjoys participating in sports of a wide variety; challenging her body to adapt to new skills like dance, horse riding, Cross-fit and outdoor running events such as Cardiff Half Marathon, Tough Mudder and Colour Runs. 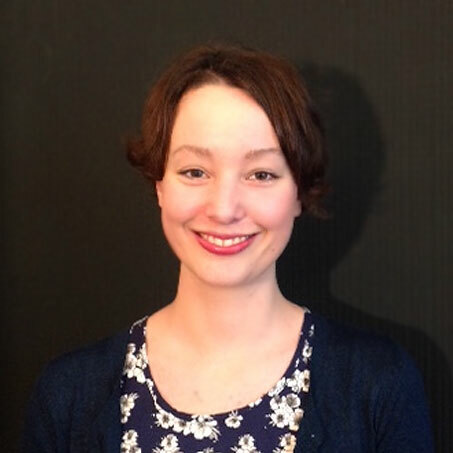 Annie is a fully qualified and experienced sports massage therapist as well as a sport coach. Annie attended Cardiff and vale college to complete a VTCT Level 3 Diploma in sports massage. Annie has always had a high passion for sports and everything that it entails. Her massage passion grew after competing at a high rugby level and feeling the benefit of sports massage for herself. This led to Annie studying her passion. Annie’s client base covers not only wide range of sports athletes but non athletes that like to keep their physical well-being at a peak level. Annie is a very passionate and dedicated therapist who takes pride in her work. She will ensure each session is specific and tailored to suit the needs of each client . Annie is always looking for further education opportunities to allow herself to progress as well as providing her clients with the best possible treatments. In her spare time Annie has a very high passion for rugby, since childhood Annie has enjoyed watching, supporting and participating in her club rugby as well as higher levels. Kim has a VTCT Level 3 Diploma in Holistic Therapy which covers Reflexology, Swedish Massage and Aromatherapy Massage. 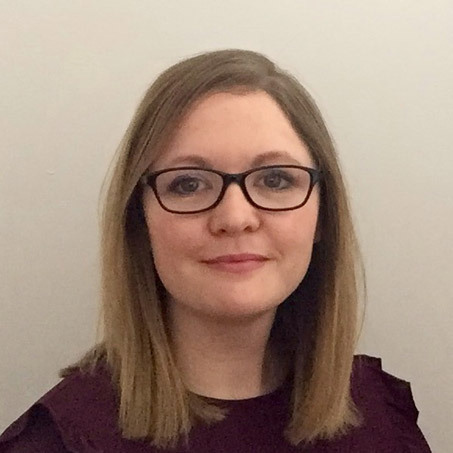 She attended Nash College in Newport and become a fully qualified therapist in 2010, then went on to work in care homes to support the resident and help them with the use of basic massage. Kim is now joining the team at axis to offer a range of treatments from Reflexology, Aromatherapy Massage to Swedish Body Massage. Kim truly believes that massage can help ease pain and tension in your body, and to have a relaxing massage can lift your mood and leave you feeling rejuvenated. Kim enjoys reading, exercising, dancing and like to challenge her mind and body with new skills. Reflexology and Aromatherapy only available at the Newport Clinic.